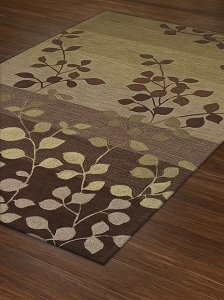 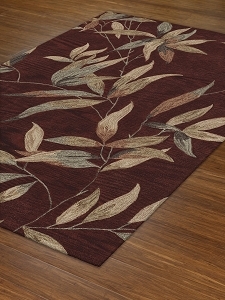 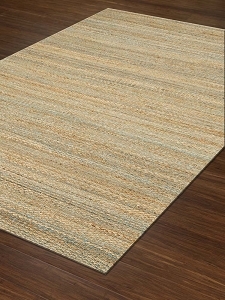 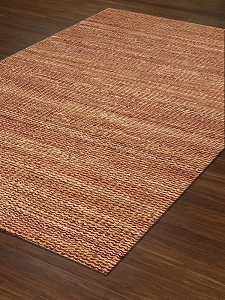 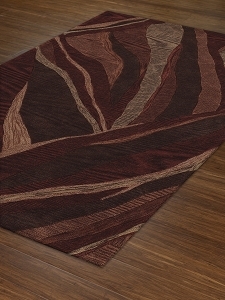 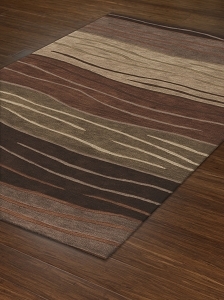 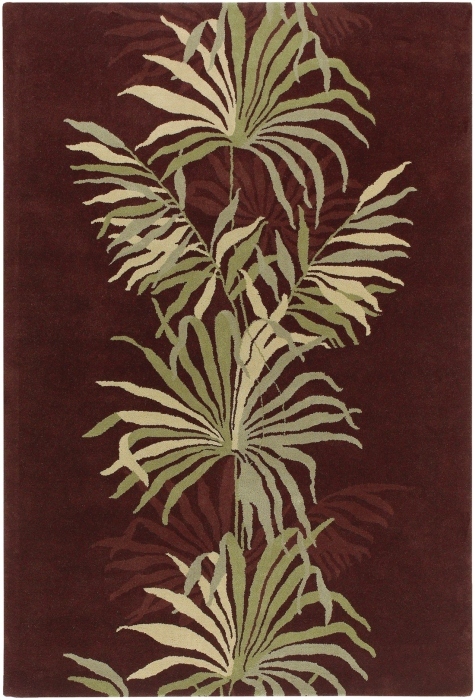 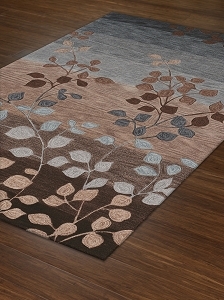 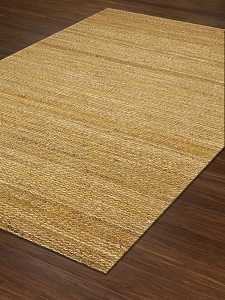 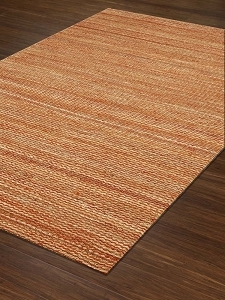 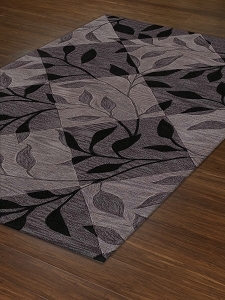 Transitional style rugs are a brilliant blend of contemporary and traditional design elements. 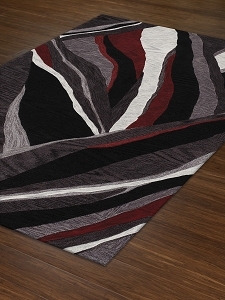 Why limit yourself to one or the other when you can have both? 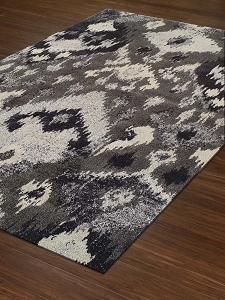 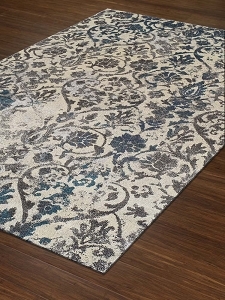 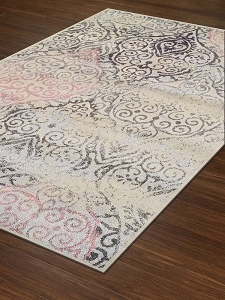 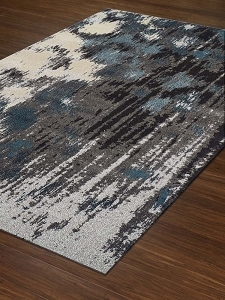 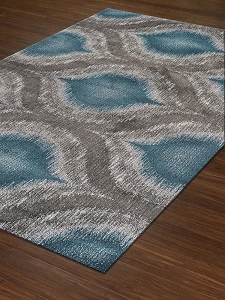 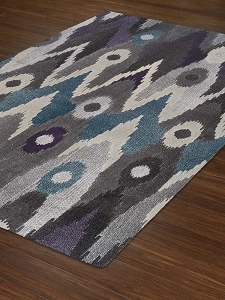 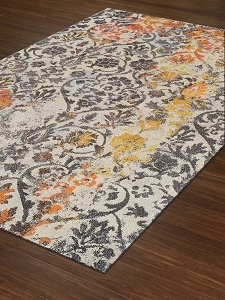 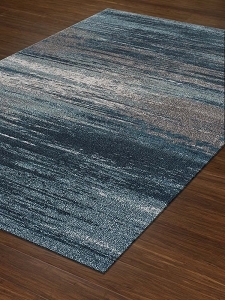 Payless Rugs has a gorgeous selection of transitional rugs with varying degrees of traditional and contemporary elements. 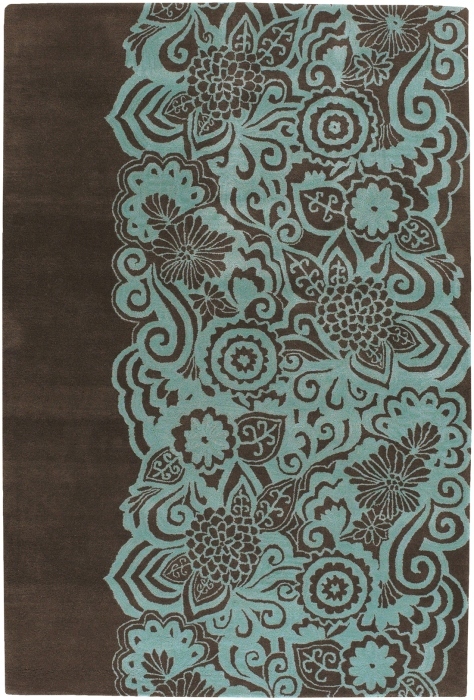 Some offer an even mix of both, while others skew more towards one or the other. 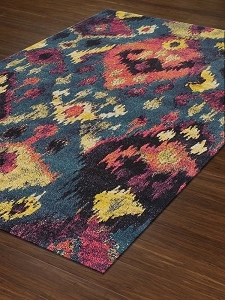 Many of these rugs are ideal accent pieces or statement pieces. 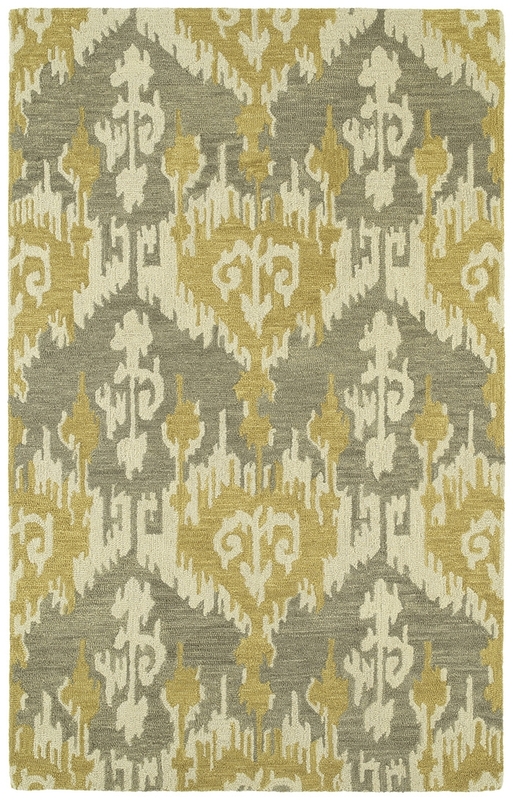 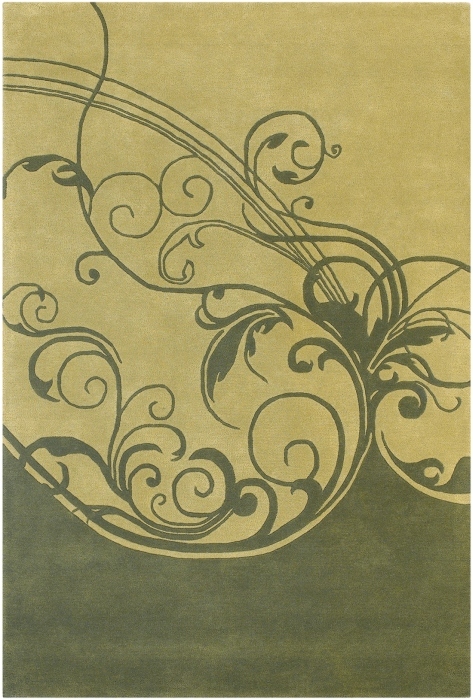 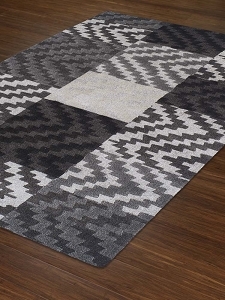 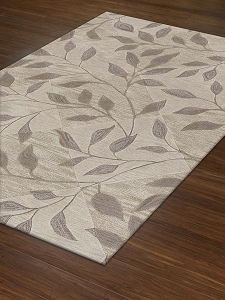 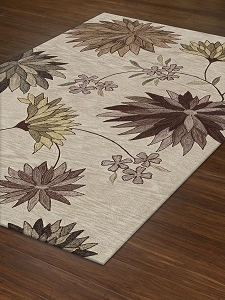 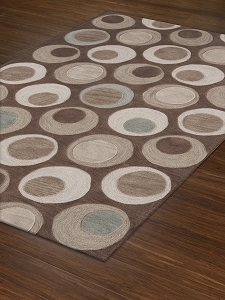 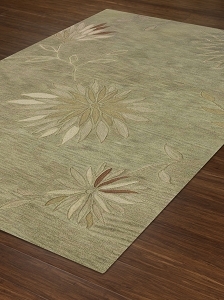 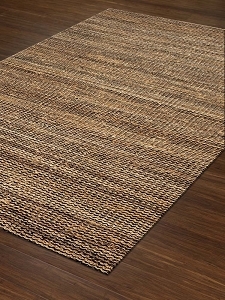 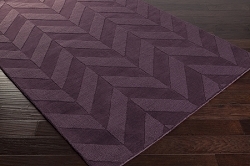 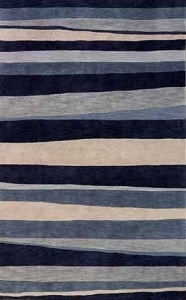 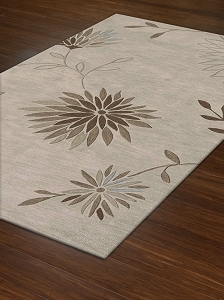 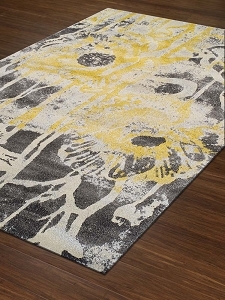 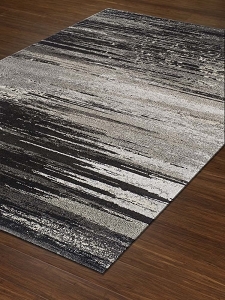 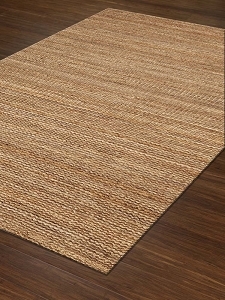 For quieter spaces we also offer contemporary area rugs with simple designs in neutral tones. 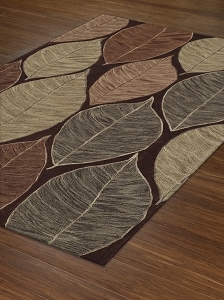 Transitional rugs can be found in any style of color palette. 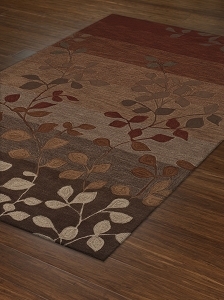 Warmer color schemes with red, yellow and orange hues build a comforting atmosphere that's bright and full of life. 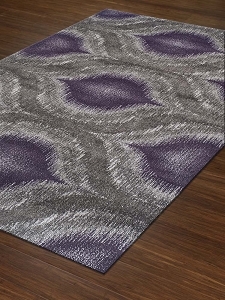 Deep, cool tones in blue, gray and purple hues can evoke elegance and sophistication. 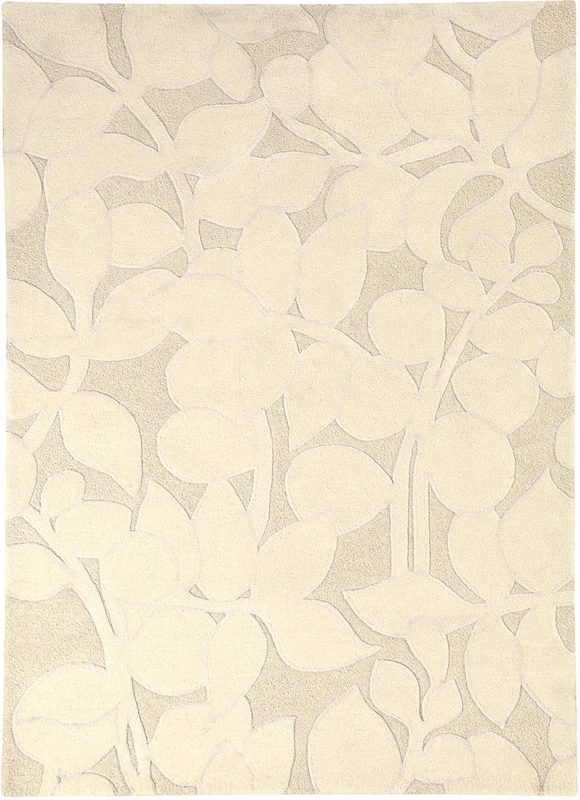 Neutral tones like ivory, cream and beige are clean and calming. 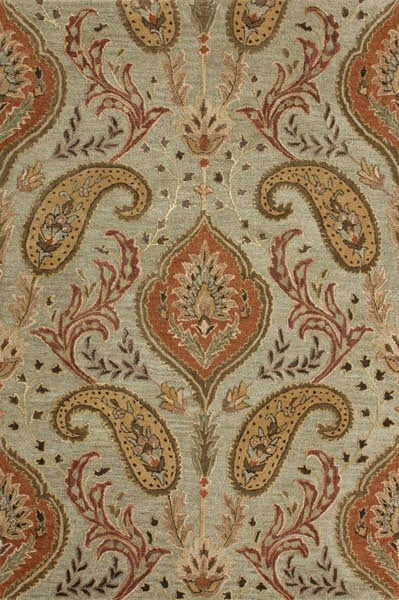 Geometric prints, medallions, botanical designs, floral artwork and swirling lines are common in transitional designs. 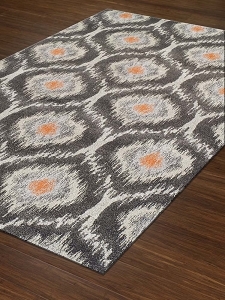 The simpler designs tend to be layering pieces, while the louder, busier patterns are statement pieces that capture the eye. 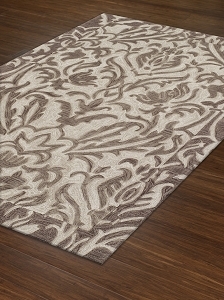 Transitional styles are available in all cuts and sizes, including custom cuts. 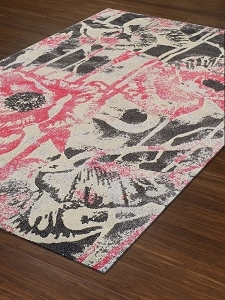 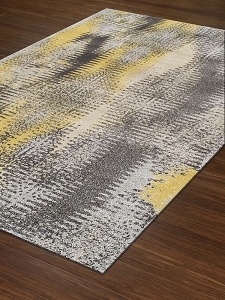 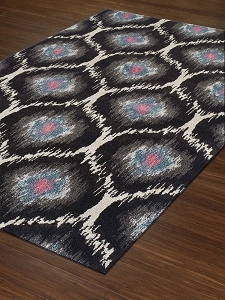 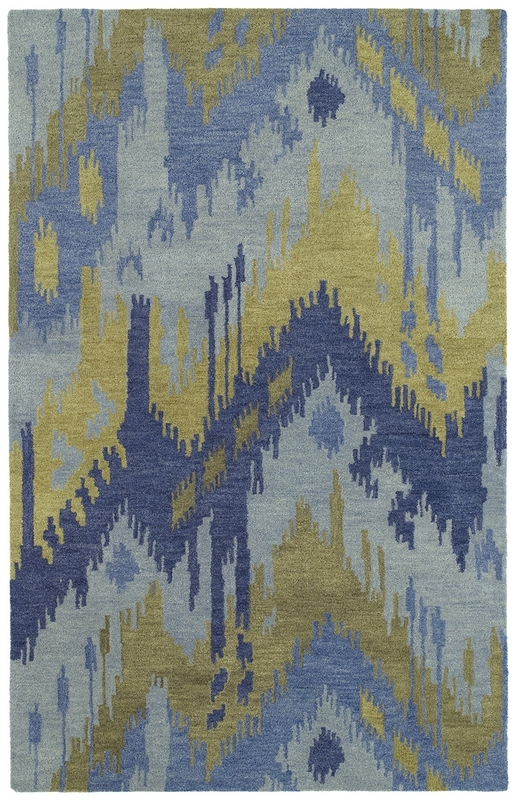 Polyester, wool and nylon are common materials used to craft these rugs.